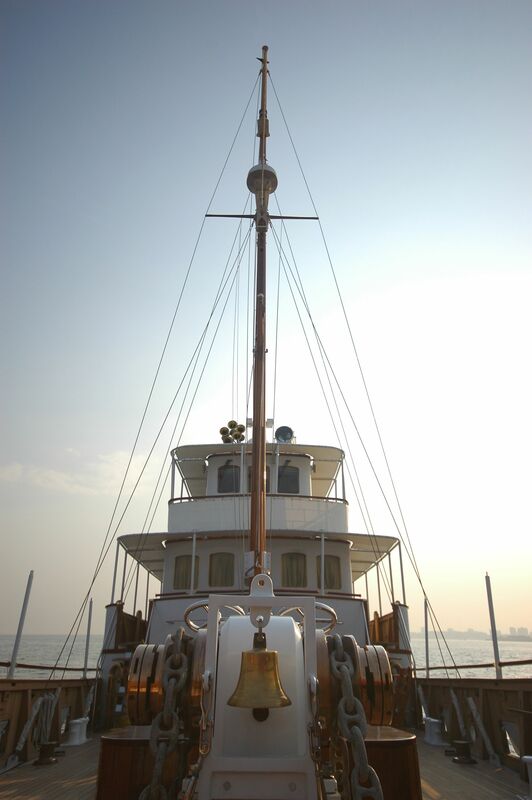 Originally launched as Minona in 1906, she has also carried the name Cortynia and Odysseia. 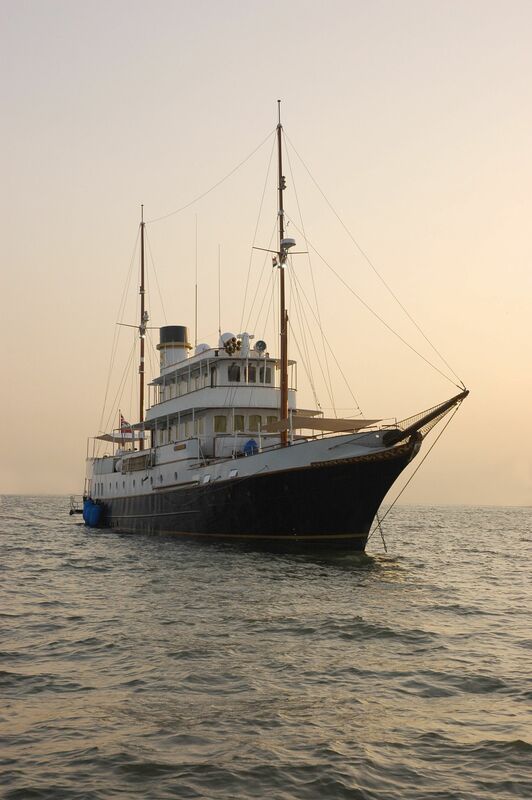 She was also used in both World Wars by the British Navy. 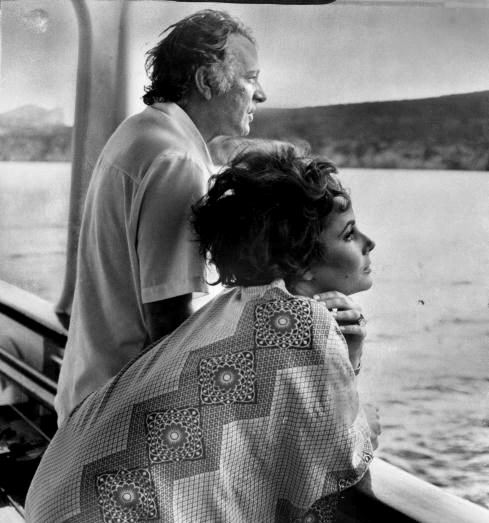 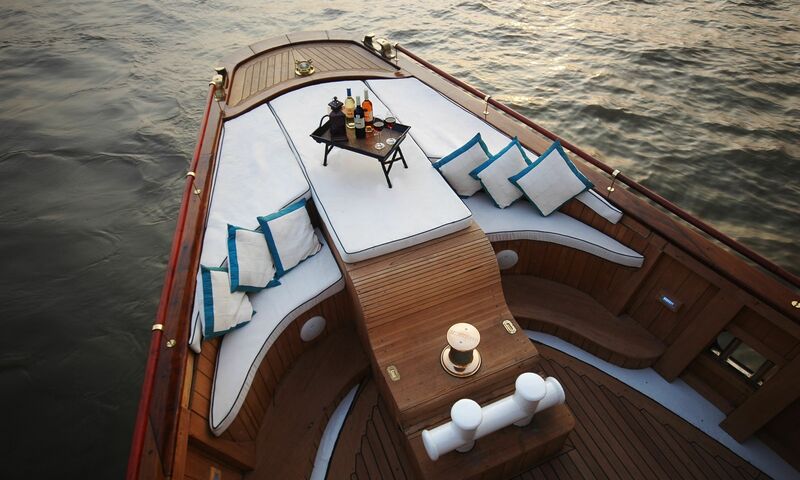 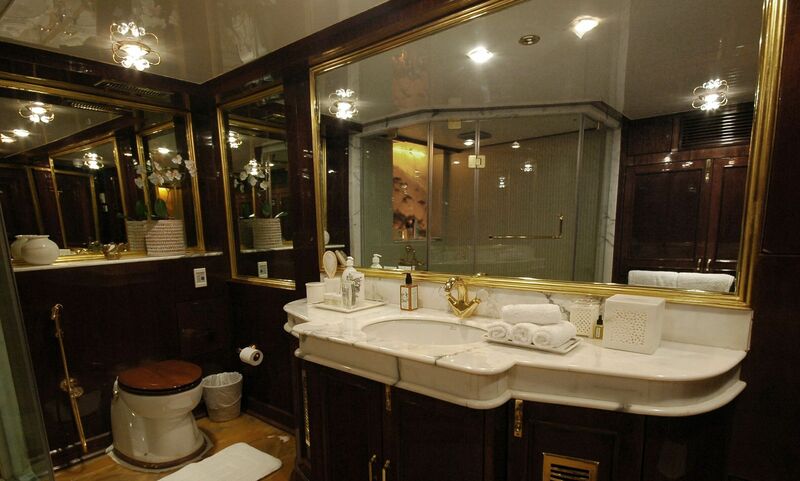 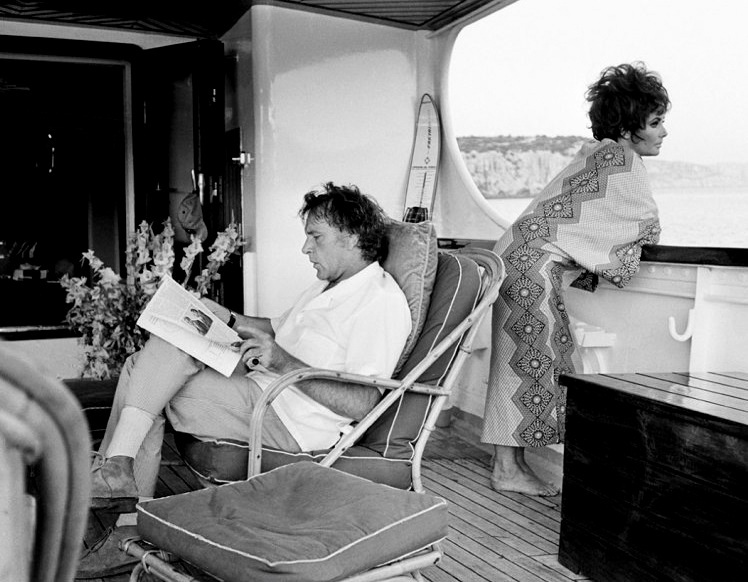 She is The luxury yacht most renowned by Richard Burton who bought her for Elizabeth Taylor in 1967. 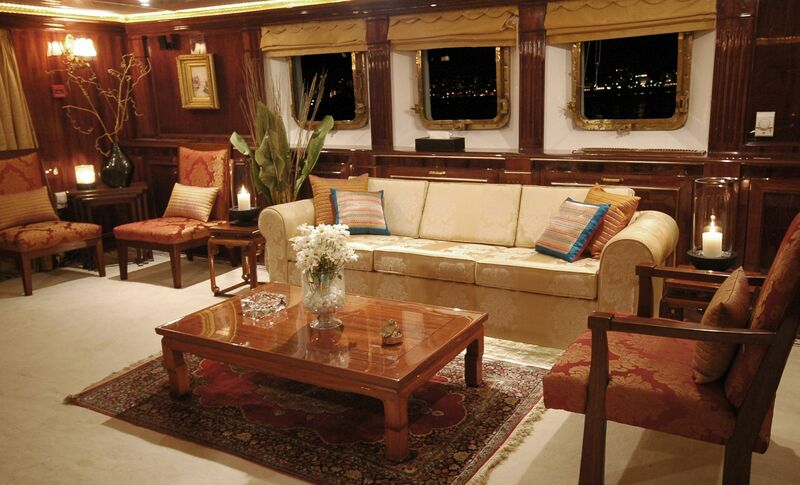 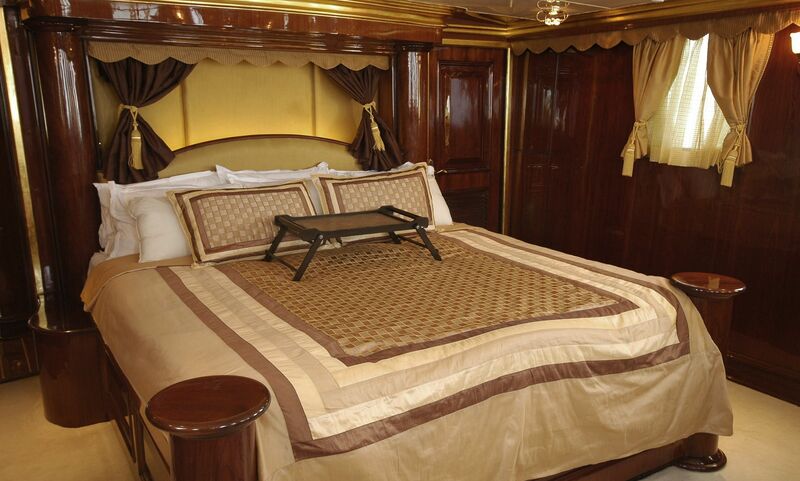 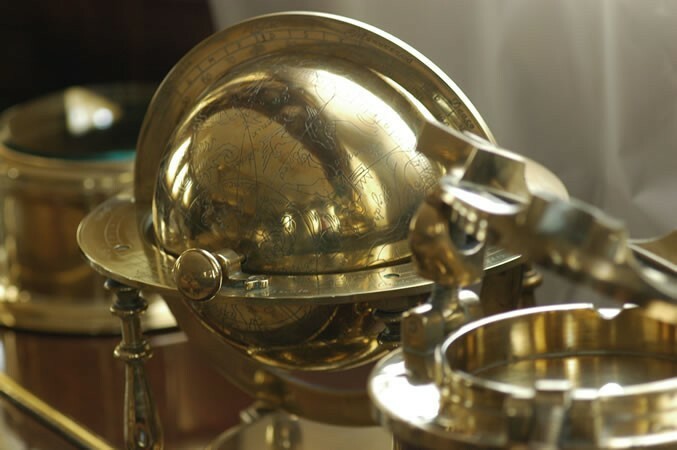 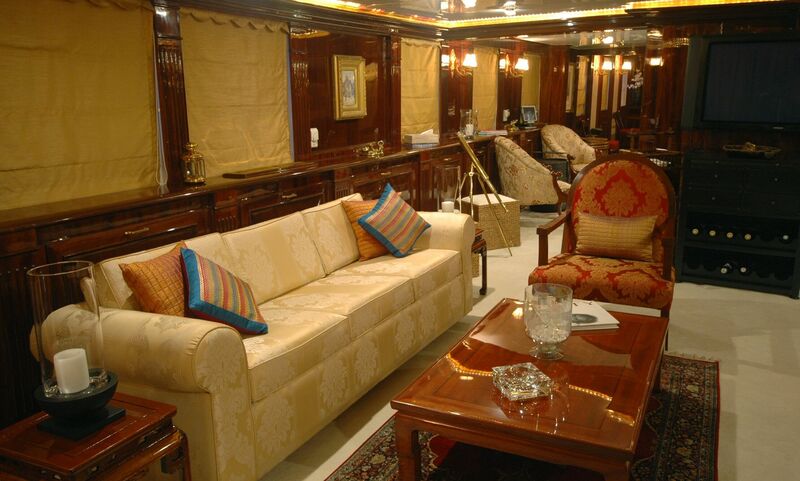 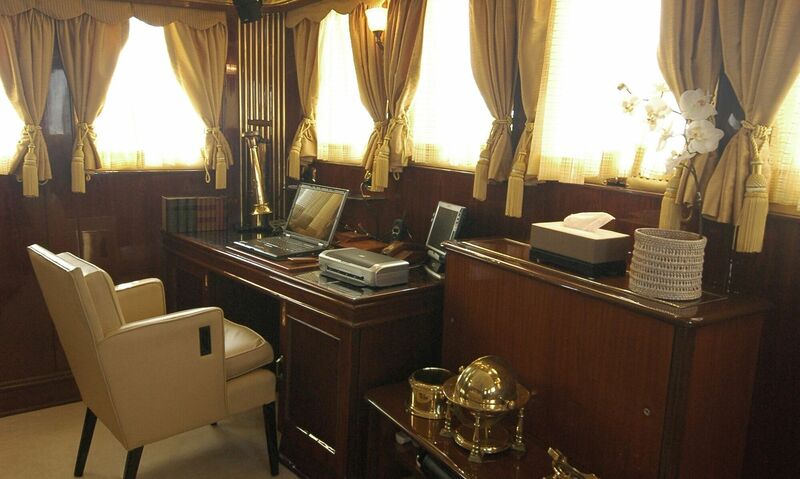 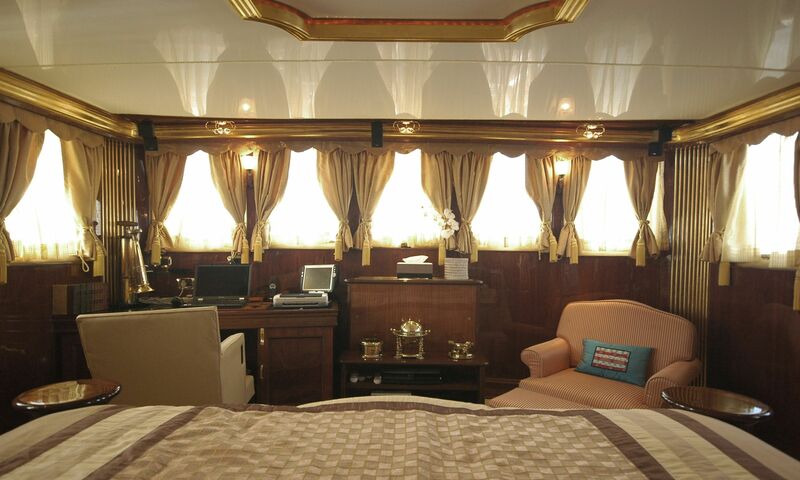 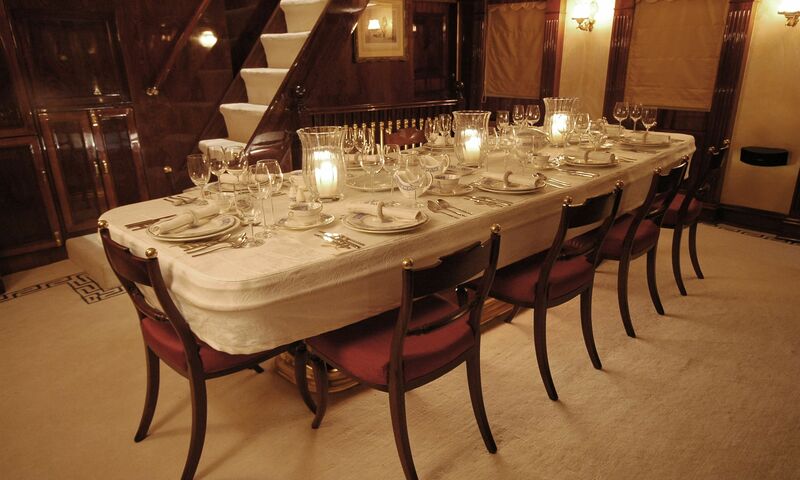 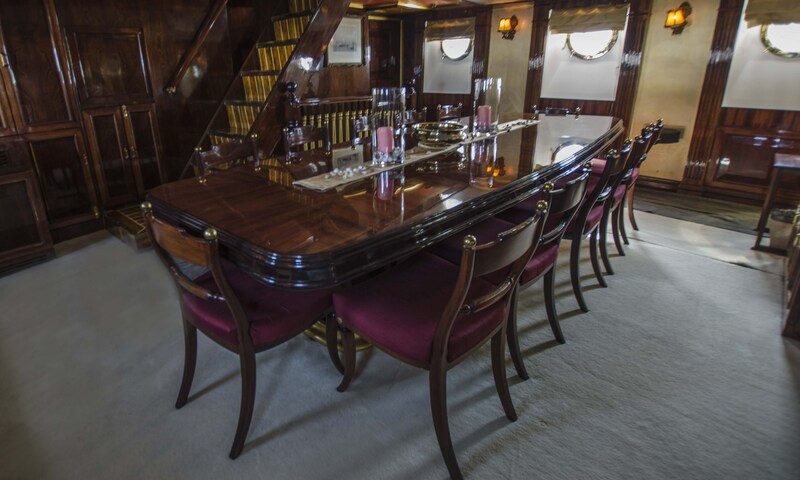 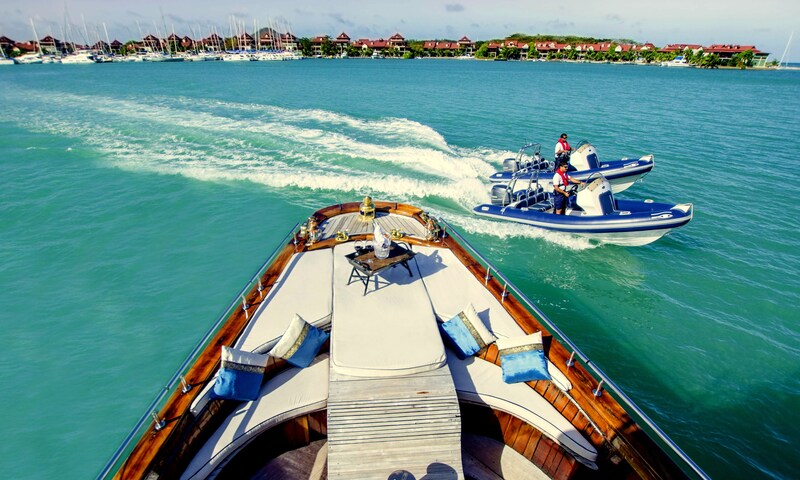 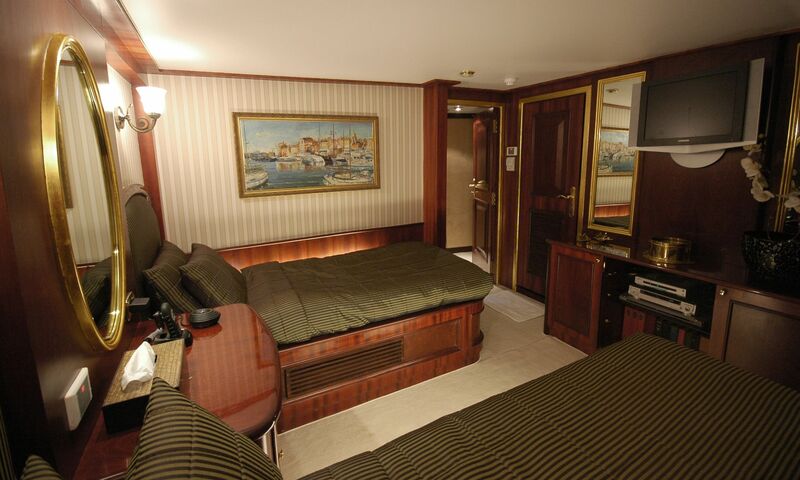 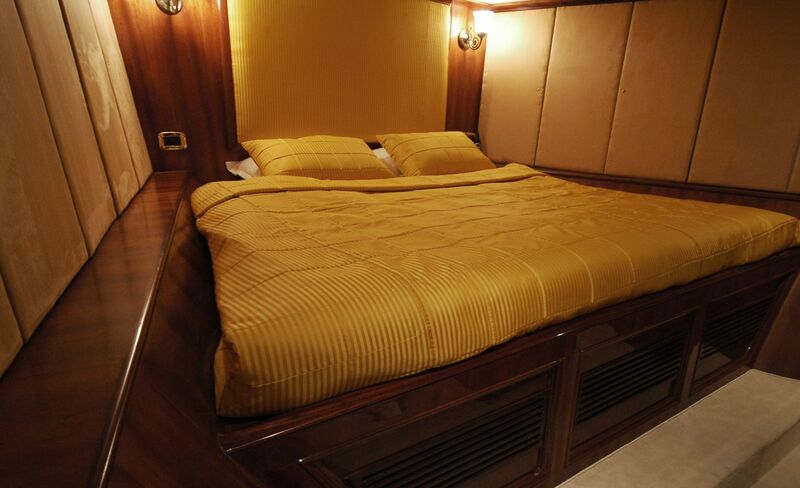 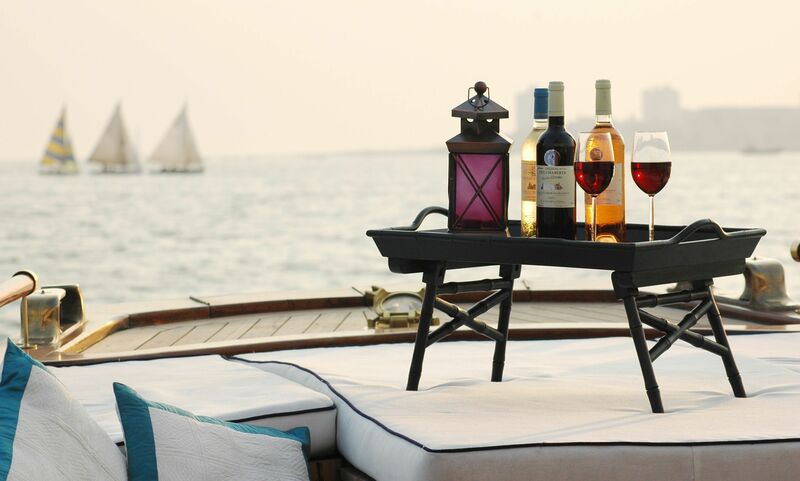 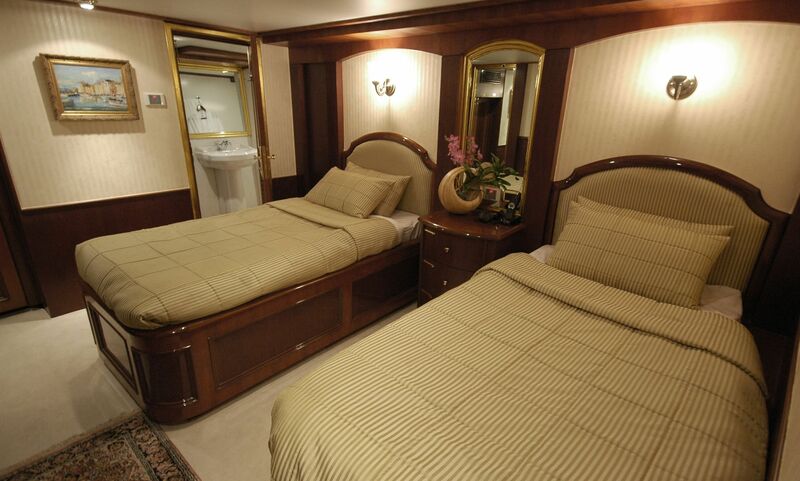 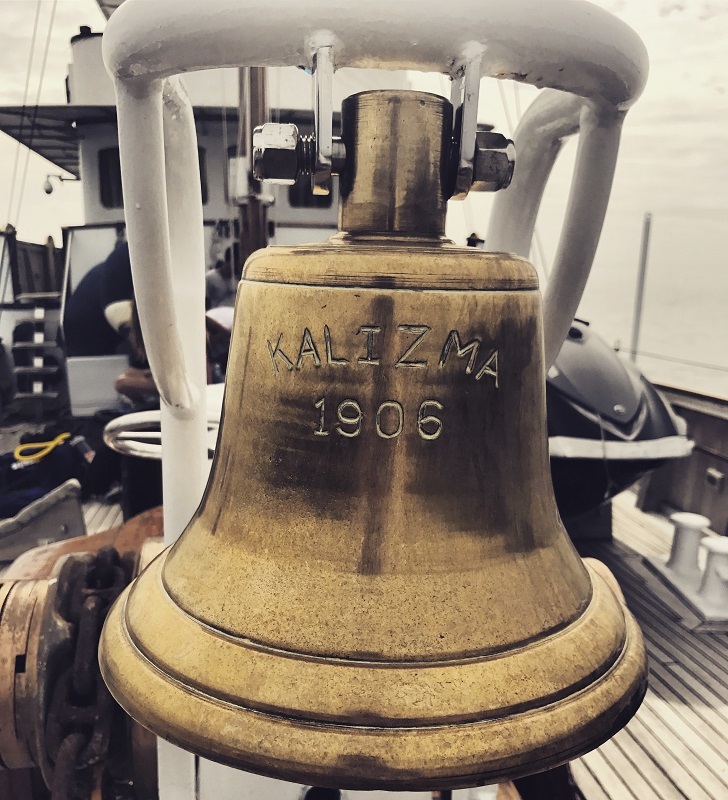 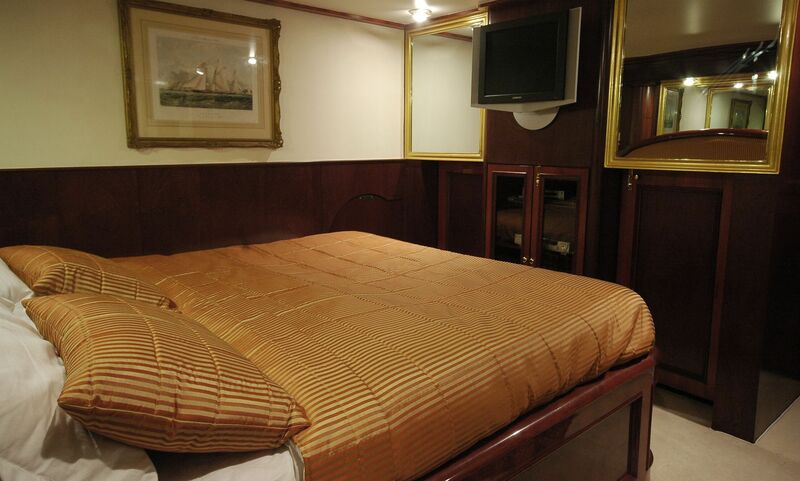 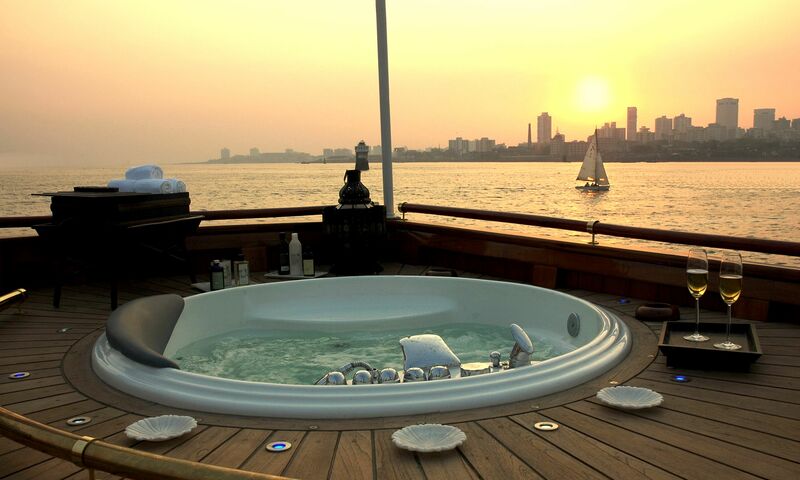 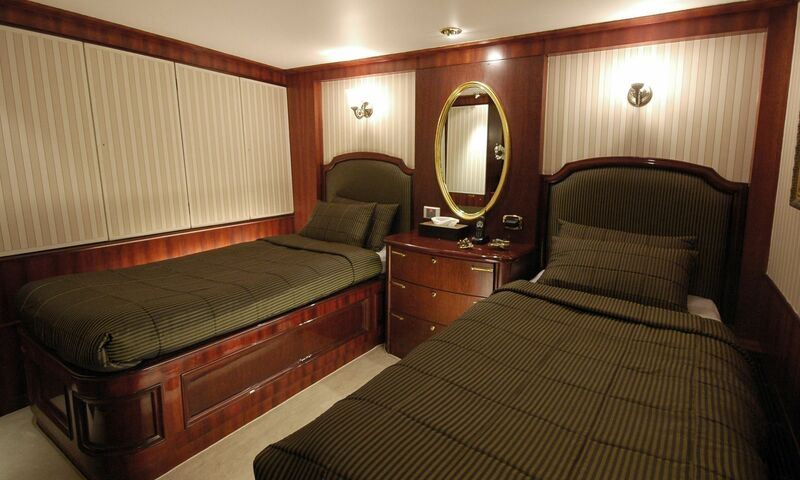 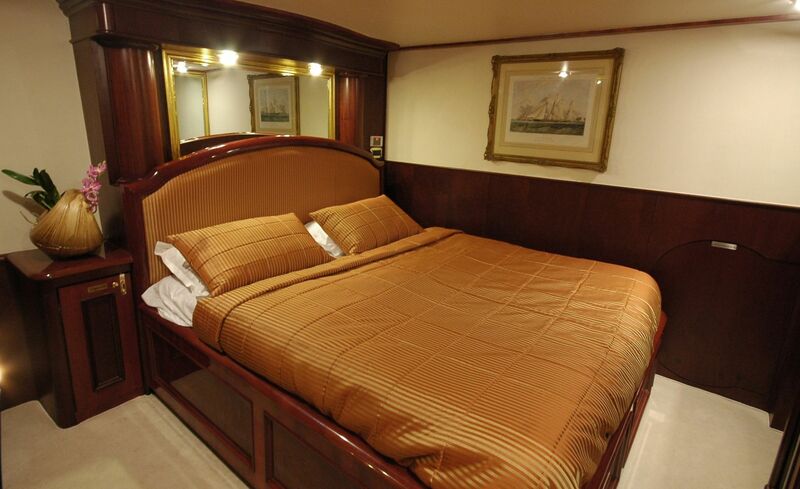 M/Y Kalizma is a 165 foot Edwardian motor yacht, which was named Kalizma after Burtons children Kate, Liza and Maria. 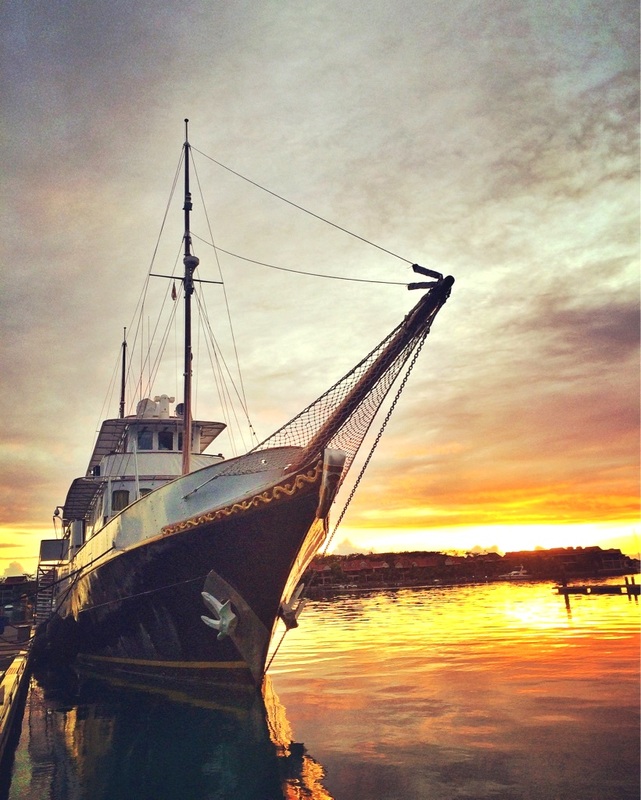 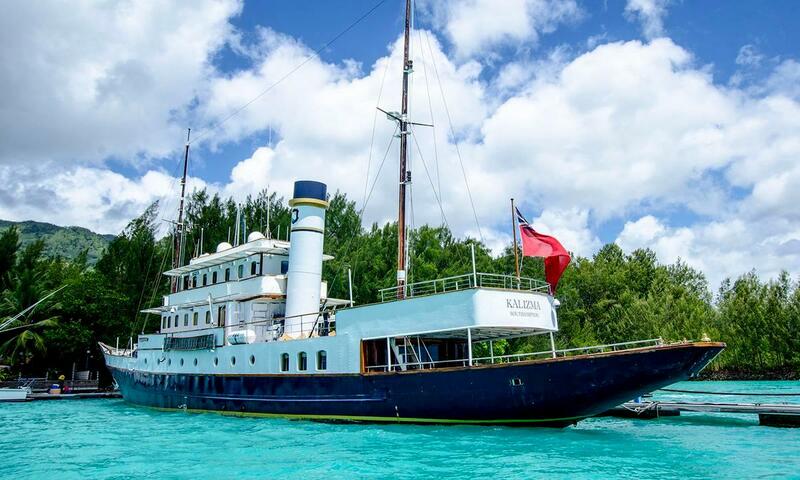 Since her 2006 restoration, Kalizma has been further updated to make her unique amongst classic yachts still afloat. 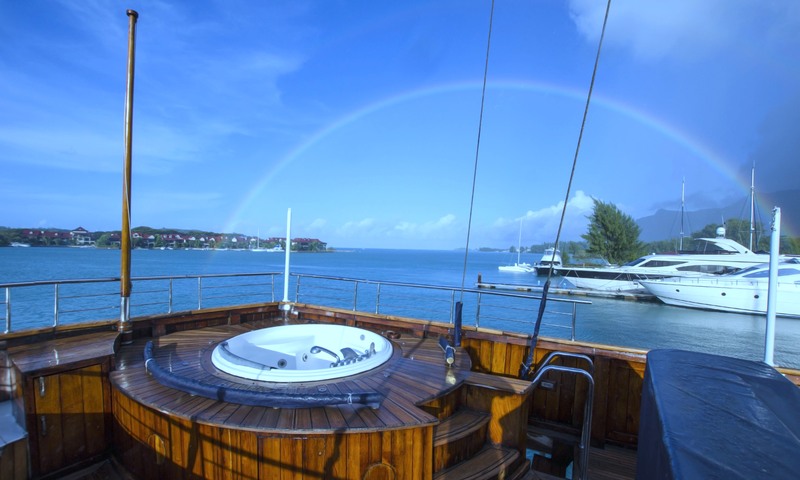 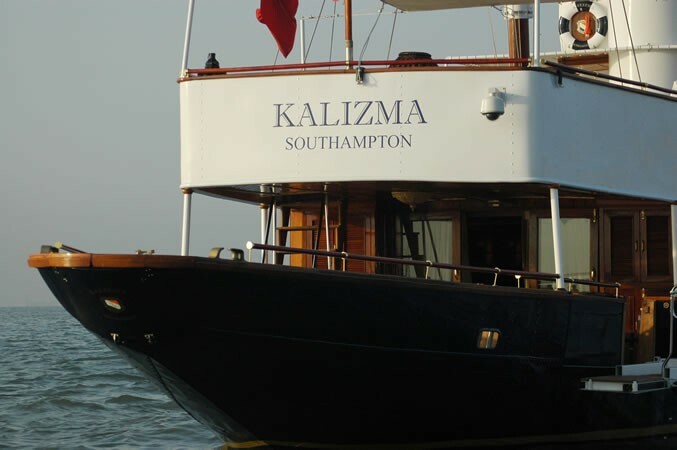 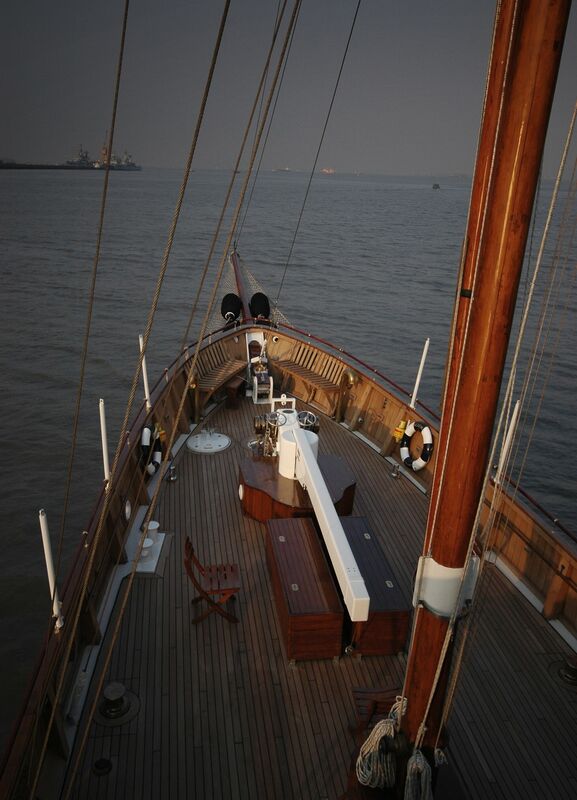 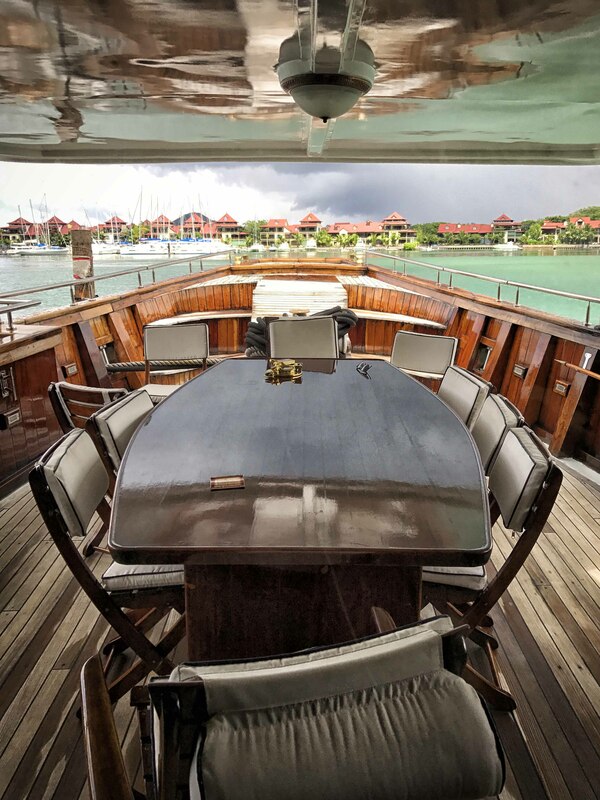 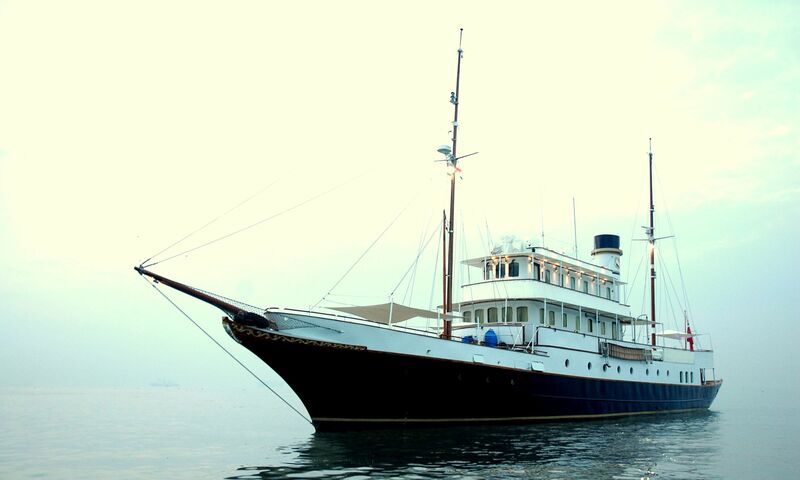 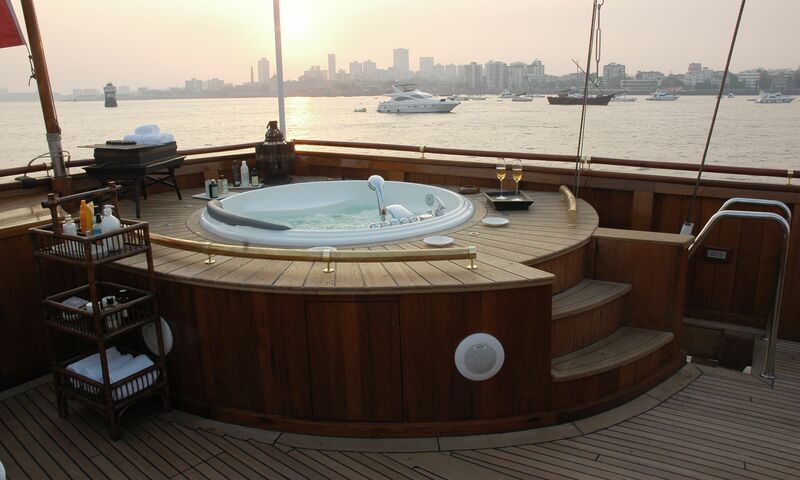 After her 2006 refit, Kalizma now sails proudly as one of the finest classic motor yachts afloat.